Cohen says his role reminds him of a lot of things he did at NCAT. Everything Tarik Cohen does is fast, including his Monday interview on the Jim Rome show. Cohen went into “the jungle” to talk about new roles he might have this season under new coach Matt Nagy’s offense. We don’t expect Cohen to kick the ball although it probably would totally disorient the defense to see him lined up back there. Maybe even the never caught off guard Bill Belichick. 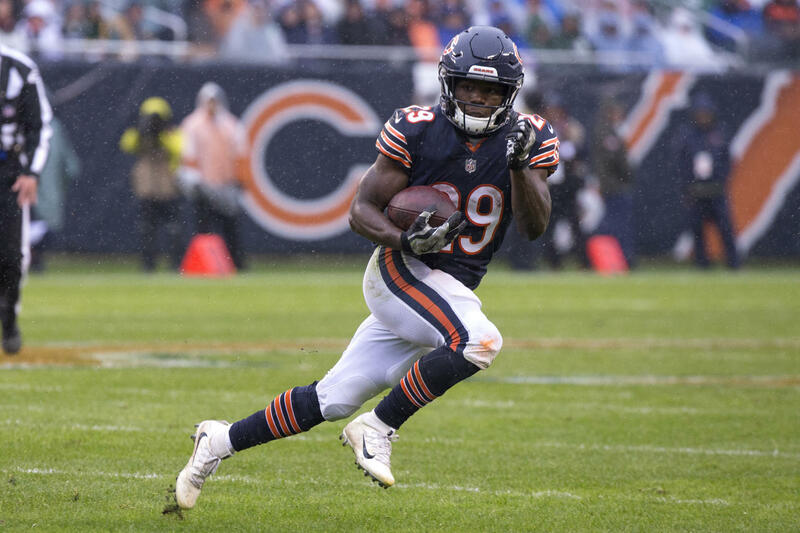 Nagy has plans to create more opportunities for Cohen’s versatility this season than John Fox did last year. Fox comes from the defensive side of the ball and was always known to be conservative offensively. Nagy is on the record saying he will give Cohen more opportunity. Last season Cohen rushed for 370 yards with 353 receiving yards along with three touchdowns.